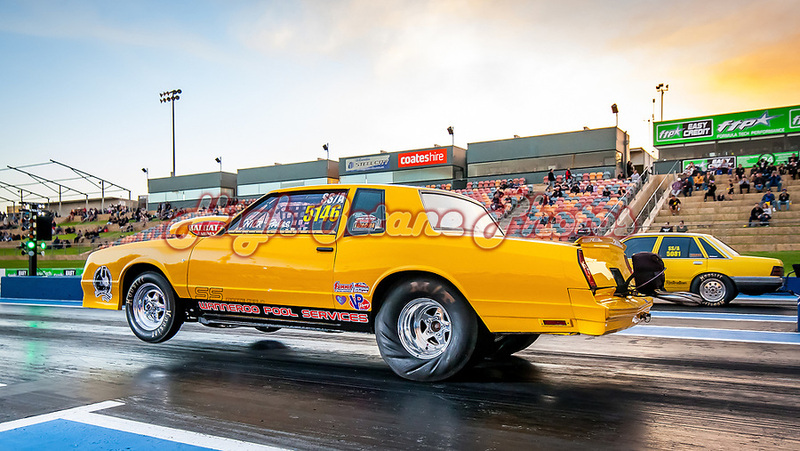 Nick Panagopoulos is the feature of today's Photo of the Day, seen here at the Perth Motorplex's recent PowerPalooza event, launching his Chevrolet Monte Carlo SS. 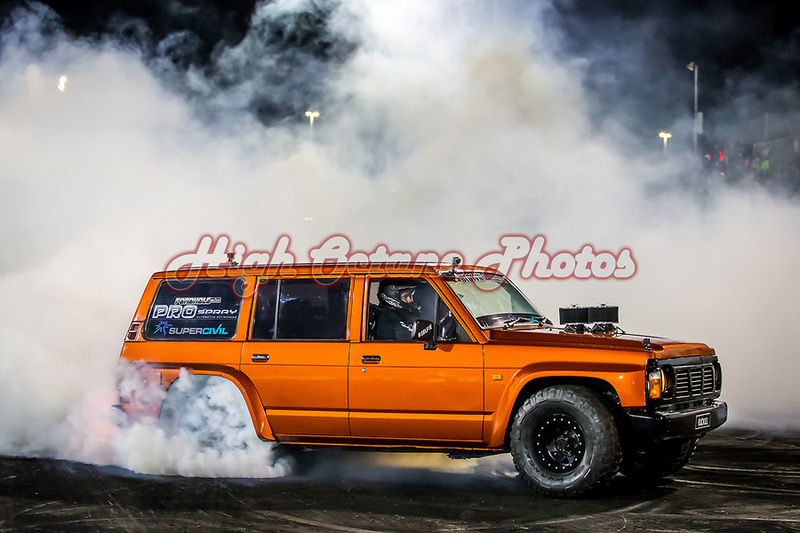 Today's Photo of the Day comes from Nike Missile Site SF-88L, in the Marin Headlands of Northern California. 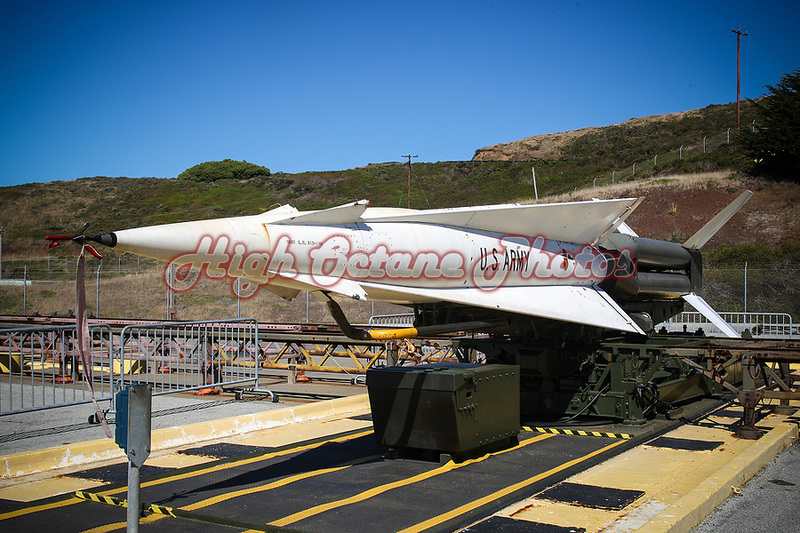 It's not every day that you can get up close and personal with a surface to air missile, however you can do just that every Saturday afternoon at this restored Cold War era base, now part of the Golden Gate National Recreation Area. 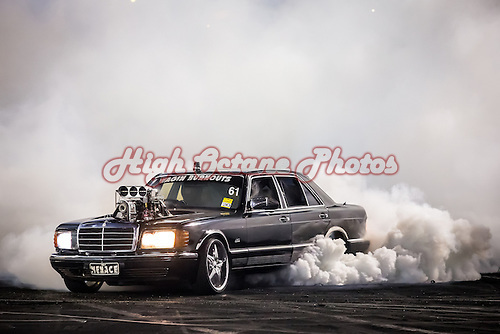 Jason Fletcher is the subject of today's Photo of the Day, seen here at the Perth Motorplex's 2018 Good Friday Burnout King skidding his Nissan Patrol burnout car, 'RUCKUS'. 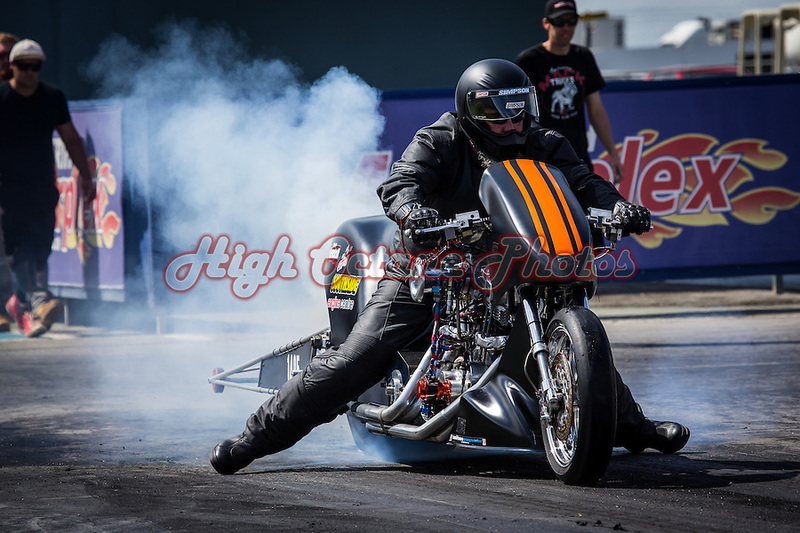 Today's Photo of the Day was shot at the Perth Motorplex's pre-season public Test and Tune in October 2014 and features Peter Vanderaa (1495) warming the rear tyre on his nitromethane powered Harley-Davidson Top Fuel Motorcycle.